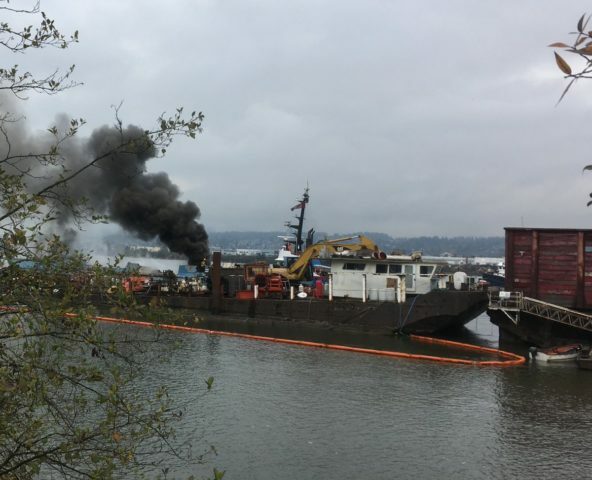 The 38 meter long former barge Tyee Princess caught fire while being scrapped at Surrey, British Columbia. Workers were cutting the walls with blow torches when some insulation caught fire. Dense black smoke was released into the air around the Tyee Princess. The local fire brigade was contacted and extinguished the blaze. No reports of injuries. 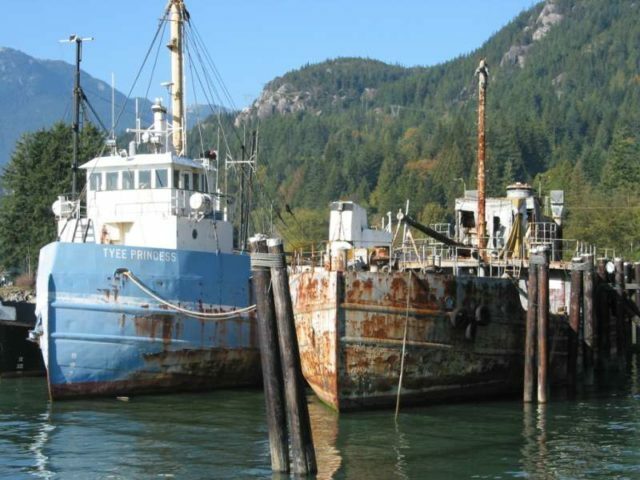 The Tyee Princess was built in 1945 and converted into a coastal freighter after 1974. The vessel was later donated to the Maritime Heritage Society of Vancouver. 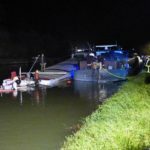 On October 26, the 38 meter long self-propelled barge Mac Gyver, loaded with 350 tons of sand, collided with the combination of the 39 meter long self-propelled barge Hijete and barge Yamoto on the Canal du Nord near Eterpigny, France. Both vessels were unable to establish communications before they collided head-on. The Yamoto sustained damage and water ingress at the bow. Unable to contain the flooding, the local fire brigade was alerted. 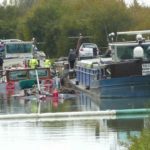 They arrived on scene and deployed 3 dewatering pumps trying to keep the barge afloat. 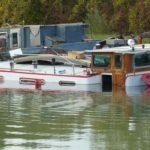 The flooding was too much for the pumps and the Yamoto sank by the bow. 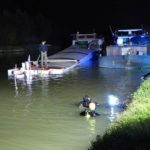 The pumps were pulled off the Yamoto and the entire vessel sank to the bottom of the canal leaving only part of the wheelhouse visible. Authorities laid out booms to contain oil pollution released. Reports state the Yamoto will be later raised and repaired. 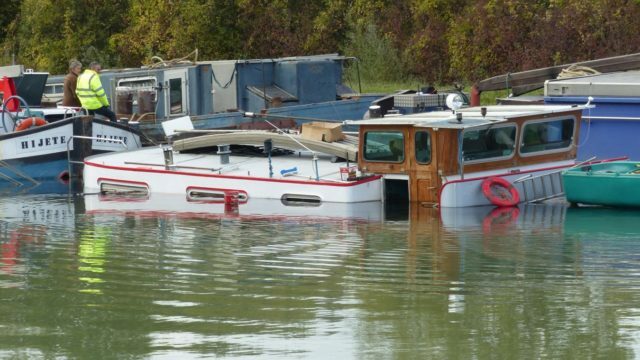 The Mac Gyver and Hijete both sustained some damage, but were in no danger of sinking. 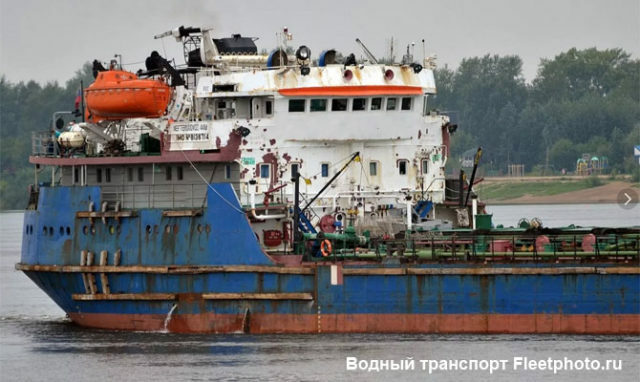 The 96 meter long cargo vessel Kozma Minin ran aground on the Neva River near Otradnoye, Russia. The Kozma Minin had veered out of the fairway and grounded. No reports of injuries, damage or pollution released. Reports state a tug was requested to pull the Kozma Minin free.